Dublin's dream of Leinster U21HC glory were extinguished on Wednesday night in their provincial semi-final at Parnell Park when the Slaneysiders put in a strong second half to run out three-point victors. After playing into a strong wind in the opening half the Dubs looked to be in a good position when leading 1-8 to 0-8 at the interval but in the second half the visitors upped their game several levels to book a Leinster final against Galway, victors on Wednesday night over Kilkenny. Straight from the restart to the second half Wexford moved the sliotar with precision and pace through the heart of the Dublin defence and though the initial effort was parried Joe O'Connor whipped the rebound to the net to inject confidence into Wexford's challenge. 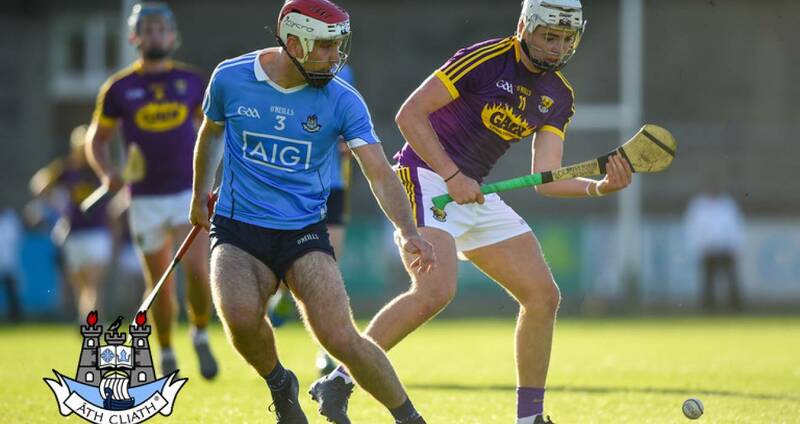 It was an early indicator of an improvement in Wexford as they hurled with greater intensity in the second period while their defensive play denied the Dubs time and space on the ball in all areas of the field. Colin Currie replied with a free but the deadball accuracy of corner-forward Seamus Casey was central to Wexford's winning margin as he delivered under pressure for his side. Casey hit five second half points, four from play, while several of this subs such as Garry Molloy and especially Mikie Dwyer made telling impacts of the bench. Dwyer hit two second half goals the first in the 47th minute to catapult Wexford into a five-point lead, 2-12 to 1-10, and all the pressure was now on the shoulders of Dublin to respond. Five minutes from time Colin Currie raced onto a long delivery dropping behind the full-back line from Daire Gray and flicked the sliotar past advancing keeper James Henebery to reduce the gap to just two points. Crucially, however, Wexford responded immediately with points form Stephen O'Gorman and a Casey free to stymie any Dublin momentum. As the game ticked into added time Dwyer added his second as Dublin were caught short on numbers at the back as they chased the game to make it 3-14 to 2-11. The Dubs did get a late consolation goal but it was too late when sub Eoghan Dunne fired to the net off with a ground stroke. Dublin had hurled better in the opening half with Donal Burke and Colin Currie looking like they could cause problems on most occasions the ball was let in early and direct. Burke hit three first half points from play, including one from near each sideline, which Currie rifled to the net in the 14th minute from a Burke knockdown to make it 1-4 to 0-3 in Dublin's favour. But a Wexford scoring spell towards the close of the half, four points in quick succession, including three Casey frees left it at 1-7 to 0-8 before Cian O'Sullivan hit the last point of the opening half for Dublin. SCORERS - Wexford: S Casey 0-8 (0-7f), J O’Connor 1-4, M Dwyer 2-0, S O’Gorman, A Maddock, R Higgins 0-1 each. Dublin: C Currie 2-6 (0-4f), D Burke 0-3, E Dunne 1-0, C O'Sullivan, E Conroy, D Gray (0-1 '65') 0-1 each. WEXFORD: J Henebery; S Barden, D Byrne, S Reck; A Maddock, I Carthy, R White; J O'Connor, D Reck; C Firman, O Foley, L Stafford; R O O'Connor, S O'Gorman, S Casey. Subs: G Molloy for Firman (21), R Higgins for Barden (29), M Dwyer for Foley (44), E Kelly for Stafford (62). 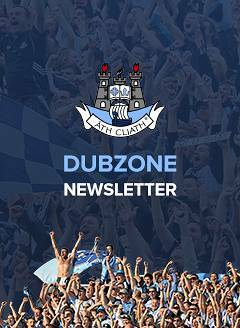 DUBLIN: D Perry; S Howard, P Smyth, D Ryan; D Gray, C Burke, E Conroy; F Whitely, C Ryan; C Dowling, P Crummey, R Hayes; C O'Sullivan, D Burke, C Currie. Subs: C Costello for O’Sullivan (36), L Gannon for Dowling (46), C Hendrick for Howard (50), S Currie for Whitely (54), E Dunne for Hayes (57).